Traditional and contemporary Christmas decorations, classic Nativity Scenes, Advent Calendars, Christmas signs and cut-out wooden ornaments and our favourite Nutcracker Soldiers! Lots of LED Christmas decorations this year, beautiful wall hangings and baubles to decorate your home for Christmas. A huge range of Snow globes and Xmas waterballs available once again featuring Father Christmas, Snowmen, Penguins and Reindeer. 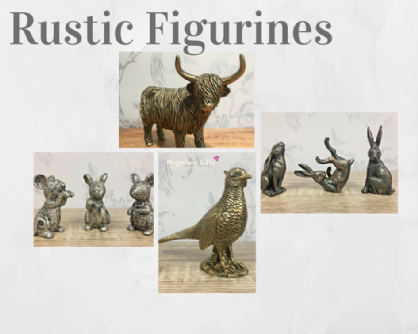 Lovely pieces to give as Christmas presents and stocking fillers during the festive period or to display in your own home this Christmas and for many more to come.